I completed my first finished design sheet. You may recall I said I had to do three: one for the design I actually chose, and two others for two designs I experimented with but didn’t choose. Debbie asked us to present all three on A3 card. 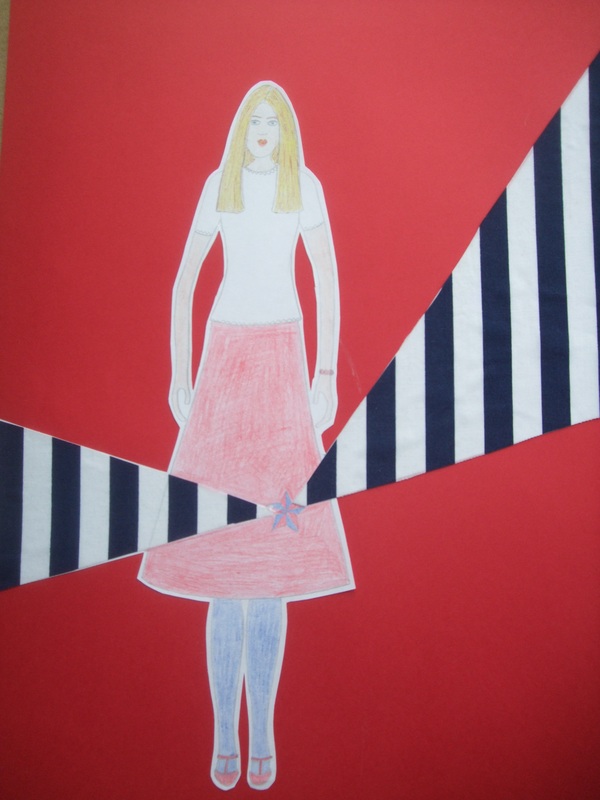 As well as showing our fashion figure wearing the skirt, we could include notes, fabric swatches, pictures, stitching samples…anything which would portray our designs in an artistic and appealing way. I thought of it as a mood board but based on only one idea. I was looking forward to working on my actual design sheet, but dreading doing the other two sheets, because I really only had one main design that I experimented with. My mood board shows all sorts of different ideas, but I decided pretty much straight away that I would use nautical stars for my embellishment, and that in keeping with a nautical theme my colours would be red, white and navy. I didn’t know how to make my three finished design sheets look different. I began with my chosen design, hoping that after completing one sheet I’d feel inspired and ready to tackle the other two sheets. I've had these in my tool box for about five years. Finally I found a use for them! For my next finished design sheet, I decided I needed a bigger Liz, so I enlarged her using the photocopier! 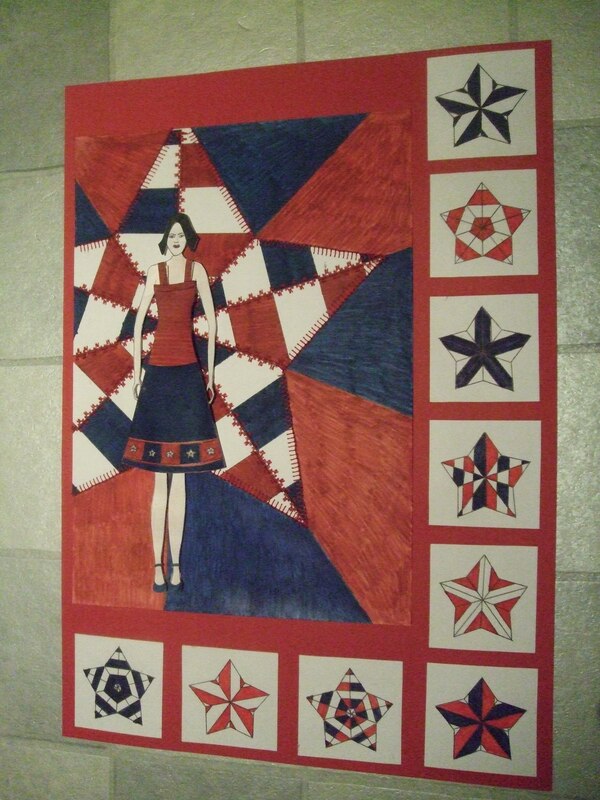 I wanted to use different media for each sheet, so I used pencil crayon for this one and fabric swatches. This is as far as I’ve got – I’m really struggling to think what else it needs (other than to be drawn by someone who can actually draw). Suggestions would be massively appreciated! I really hate this. Please ignore the fact that Liz looks so ugly in this one! 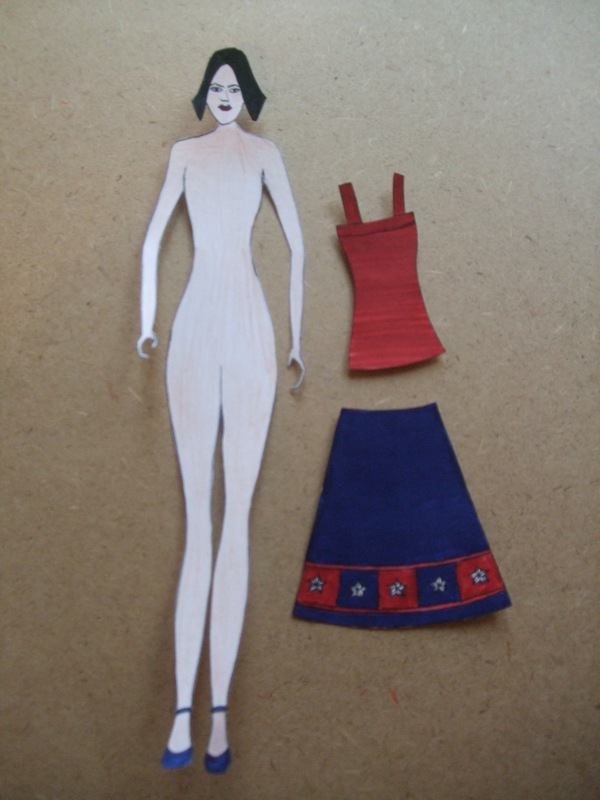 Having spent HOURS racking my brains to even get this far, and several more hours trying to draw a face which didn’t make Liz look like she’d been drawn by a seven year old, I needed to get back to the more practical element of the course – skirt making. First of all, the thought of my seam allowances being measured by an examiner kind of terrified me. 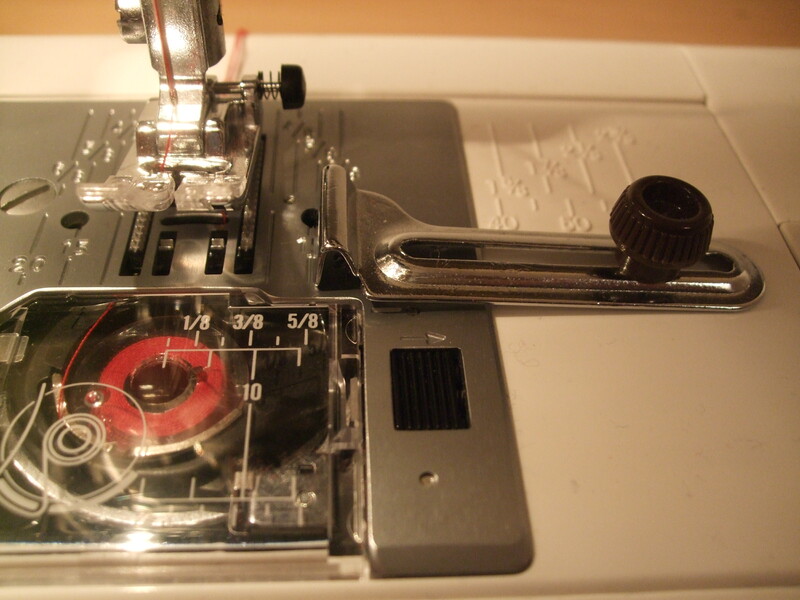 I mean, generally I stick to 5/8”, but every now and then it might get a little wonky, so, I was ever so pleased to find out that my old seam guide from the Elna also attached to my lovely new Janome, and, if you haven’t got one, get one! They’re so useful. 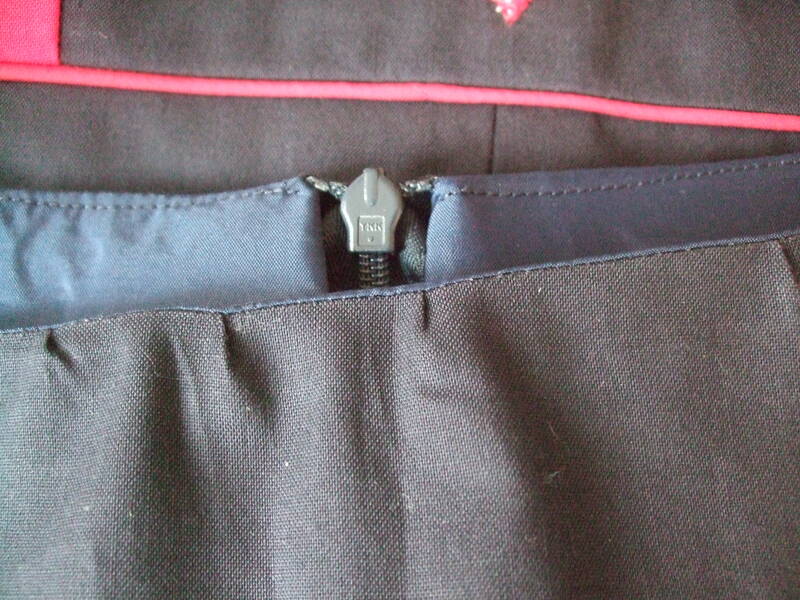 Only thing you have to watch for is that if you’re naughty/lazy like me and you sew over perpendicular pins, make sure they don’t stick out beyond the edge of the fabric, otherwise the seam guide will push them and make your fabric move. That thing on the right: so useful! So, with the help of said seam guide, I sewed the upper front and back to the strips and then sewed my side seams together. The piping didn’t match up exactly, so I had to unpick it, move it about 1/8”, and then re-stitch. I cut out another bottom band to act as a facing on the hem of the skirt, and to help hide away all the horrible notching on the inside. Then I sewed my lining up. 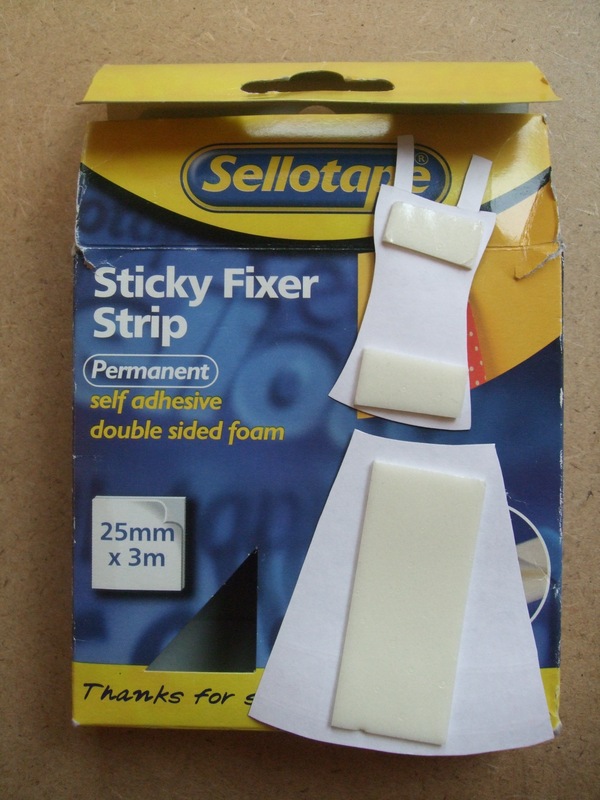 To do this, first of all I fused interfacing to the front and back yokes. 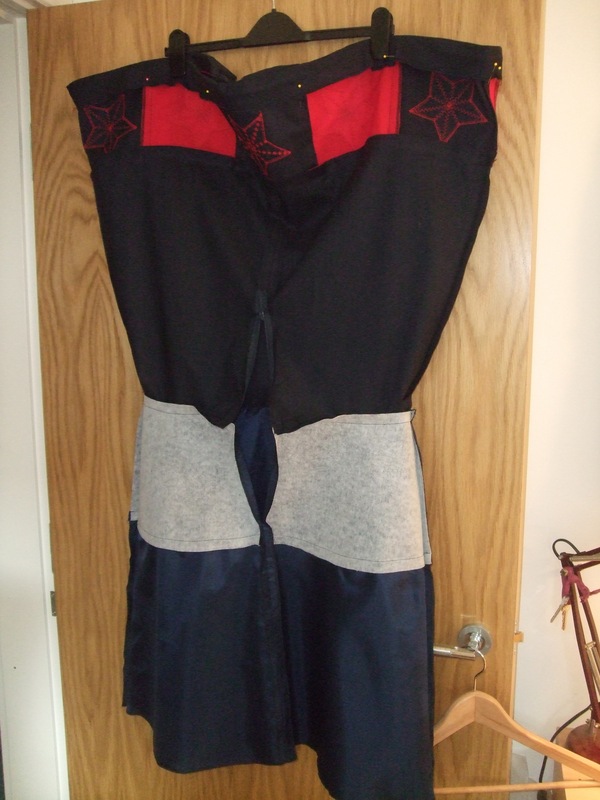 I then sewed the front and back yokes to the skirt pieces, and then sewed the centre back seam, leaving a gap at the top for the zip. 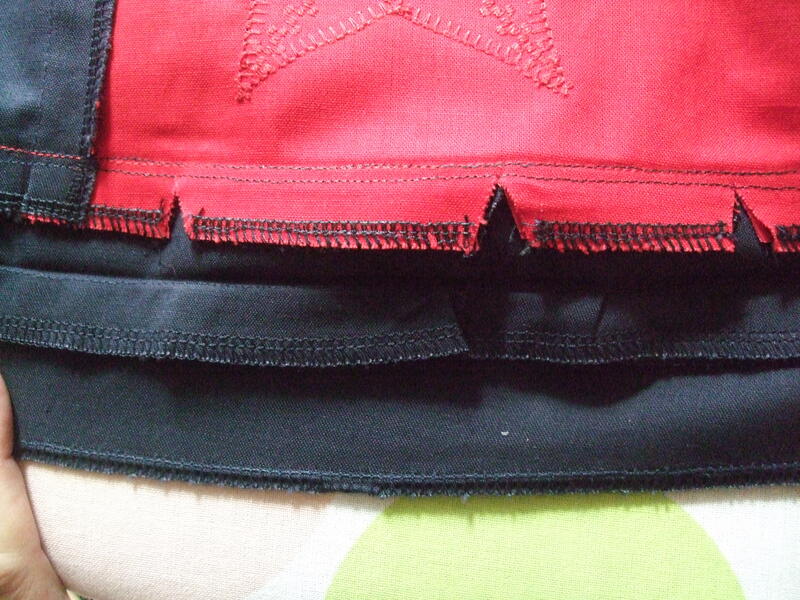 Then I sewed the side seams together. 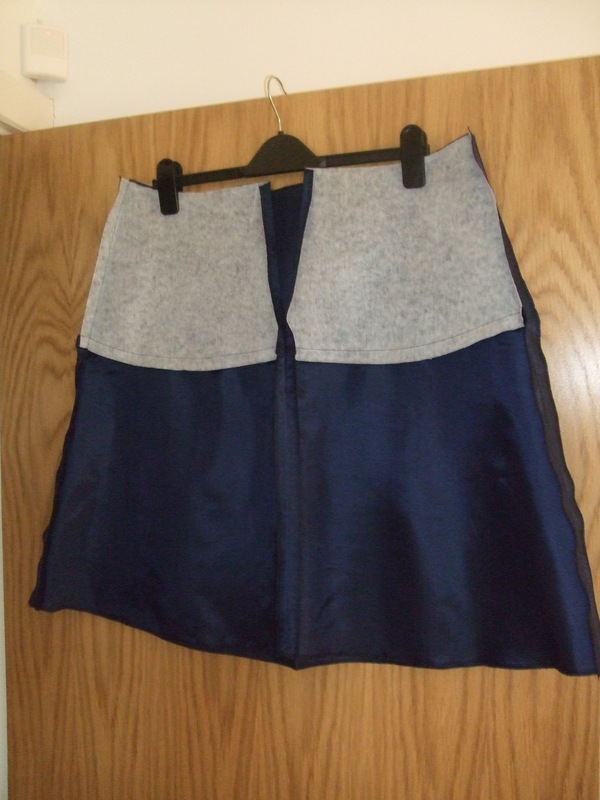 I attached the lining to the skirt by sewing the right sides together at the waist. And that’s when Skirt Crisis began. Deep down, I knew I’d have to unpick it, but I didn’t want to face up to it, so I took it along to Debbie to show her, and, well, you can guess what I had to do. And that, dear readers, is what I am supposed to be doing right now, but I thought I’d have a break from it by writing this instead, because it is tedious. To conclude, I have learnt two lessons: 1) never underestimate the power of clipping/notching and 2) never understitch until you have checked that the seam has been sewn correctly. One last thing – please, please let me know if you have any suggestions of what else to do with second finished design sheet. (For the moment, I’m pretending the third one doesn’t exist. It’s the only way I can cope). Next week: More tales of woe Finished skirt? !